Tópico em 'Seguimento Meteorológico' iniciado por Zapiao 1 Set 2014 às 00:27. A level 1 was issued for parts of the Balkan States, the Alps and SE Germany mainly for a few excessive rainfall events. An isolated tornado event is also possible. The same for S/CNTRL Italy. A level 1 was issued for NE Spain mainly for an isolated large hail and severe wind gust threat. 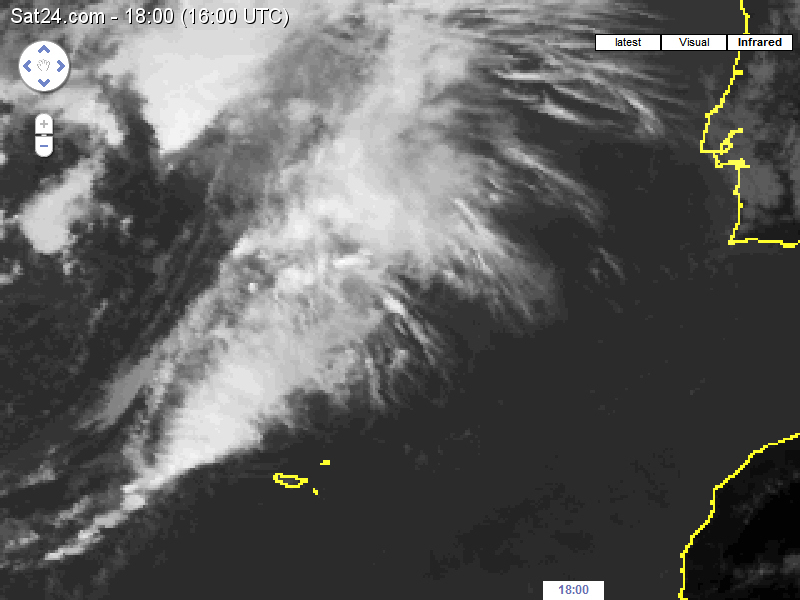 Split flow / high-over-low pattern persists over Europe. An anticyclone is centered over Lithuania/Latvia and slides E/SE towards Belarus. A weakening cyclonic vortex hovers over the Adriatic Sea and another vortex can be found over NE France (although models differ if this one will be closed at all). A sharp trough north of Scotland chokes off the westerlies and drifts south as a closed cold-core low. A few non-severe thunderstorms fire within its vicinity. Lowering thickness along the western and southern fringe of the high over Belarus atop a seasonable moist boundary layer with numerous weak mid-level disturbances cause a belt of enhanced shower and thunderstorm activity. This area runs from Benelux to Italy to the N-Aegean Sea. Weak steering flow supports slow moving storms with heavy rain and marginal hail. Effective PWs aoa 30 mm exist over the S Balkan States and that's where a rainfall level 1 was added. Mesoscale BL moisture pooling along convergence zones may increase chances for an isolated spout-type tornado event. Same for SE-Germany and parts of the Alps, where another level 1 was issued. Overnight convection is forecast west of Denmark over warm SSTs. Latest data keeps the main activity just offshore. S/CNTRL Italy will be another area of concern. Slow moving storms could dump lots of rain in a short amount of time with local flash flood problems. Strong updrafts could also induce a few strong waterspout events along the coasts. Overlap of moist marine air beneath steep mid-layer lapse rates is forecast over NE Spain as a thermal low over CNTRL Spain exhibits its diurnal intensification cycle. Easterly BL flow beneath 25-30 kt westerly flow at 500 hPa offer some directional shear, so an isolated better organized storm is possible. Large hail and localized downburst events are possible. We went a bit offshore with the level 1 to account for an evening cluster, which comes off the E-Pyrenees. MIGUEL_DKs, StormRic, david 6 e 2 outras pessoas gostaram disto. Qual é a fonte desses Alertas? StormRic e Gil_Algarvio gostaram disto. Entretanto, os 18 distritos ficaram amarelados. MIGUEL_DKs, CptRena e joselamego gostaram disto. Rather rich low-level moisture allows the formation of a few hundred J/kg of CAPE in response to daytime heating. 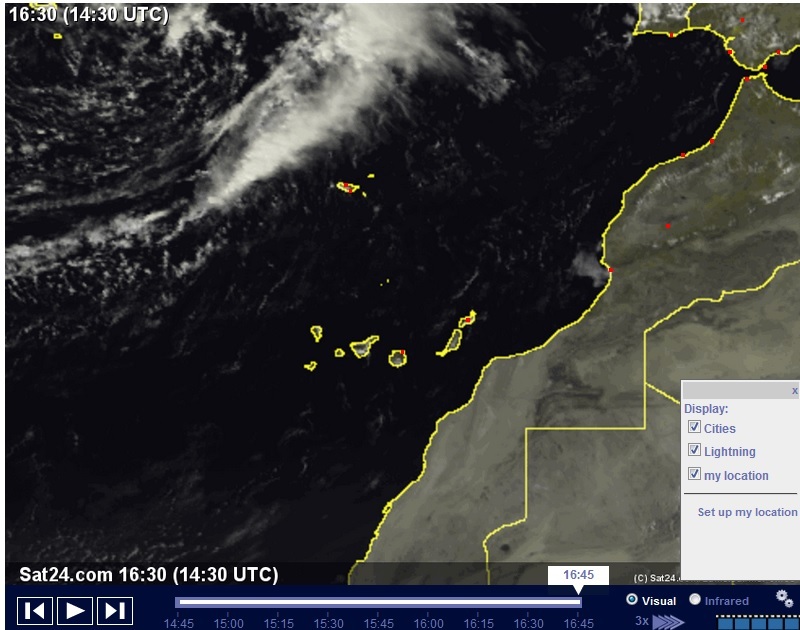 Scattered afternoon storms will form on the one hand over mountains and on the other hand along north-south oriented convergence zones in Germany and in western Iberia where the moisture is maximized. 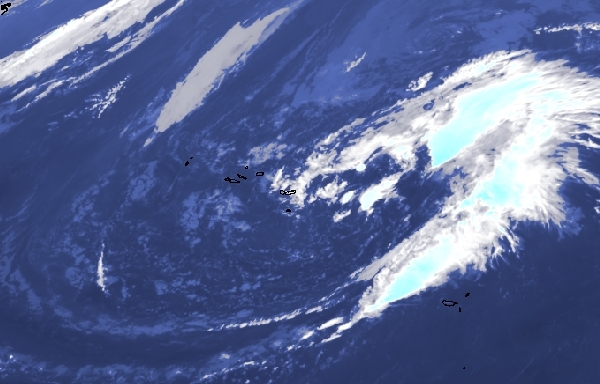 With weak winds and precipitable water above 30 mm, localized flash floods may occur. A small level 1 was introduced for north-central Germany, where the stationary convergence zone could foster thunderstorms over a prolonged period. MIGUEL_DKs, CptRena, joselamego e 1 outra pessoa gostaram disto. Precipitação - "Aguaceiros por vezes fortes e acompanhados de trovoada." Alguns destes avisos já foram anunciados pelo post do jonas_87. Precipitação - "Aguaceiros fortes e acompanhados de trovoada". MIGUEL_DKs, Thomar e StormRic gostaram disto. 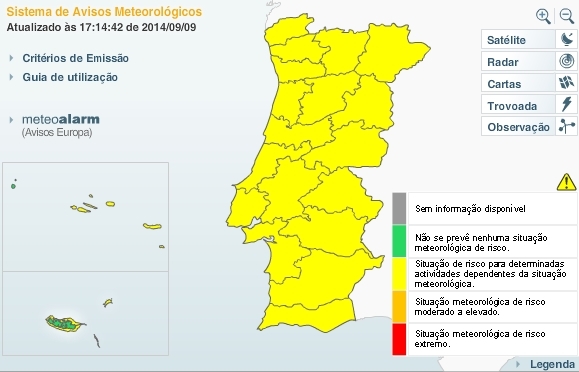 Está bem compacta a massa de convecção. 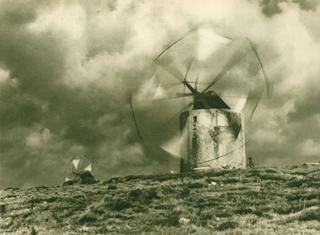 Vamos ver como se comporta até lá, se se mantiver assim compacta, poderá realmente dar acumulados importantes - nas áreas montanhosas em particular. 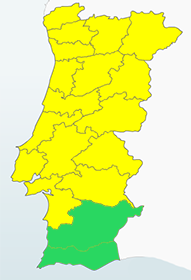 Está mesmo alinhada na posição ideal para a orografia acentuar a precipitação. Alguns mesoscalas como o WRF da univ.Aveiro carregam bastante na precipitação com a ajuda da orografia. Outros como o Arome do IPMA nem tanto. MIGUEL_DKs e StormRic gostaram disto. Portugal Continental entra esta madrugada em aviso amarelo devido à previsão de aguaceiros por vezes fortes acompanhados por trovoada. 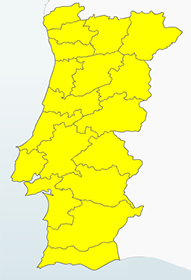 Estes avisos prolongam-se, pelo menos, até à noite de amanhã. Por aqui deve ser mais um fiasco como foi no domingo!